Behind every great caregiver is an important support team! Our fabulous caregivers are the ones you will see out and about with clients in the community, and it's our dedicated behind-the-scenes team who keep everything running smoothly. When you book a client assessment, Chloe is the one you’ll meet. She meets Warm Embrace clients and their families and arranges their care. You may also find her at community events, business networking events, or guest speaking. Chloe’s passion for seniors started as a young child and she began volunteering with seniors while in school. When she was in high school, she started a volunteer program during lunch hour for high school students to visit local, homebound seniors. Years later, she developed Warm Embrace as a way to go beyond just social visits and provide more extensive care. 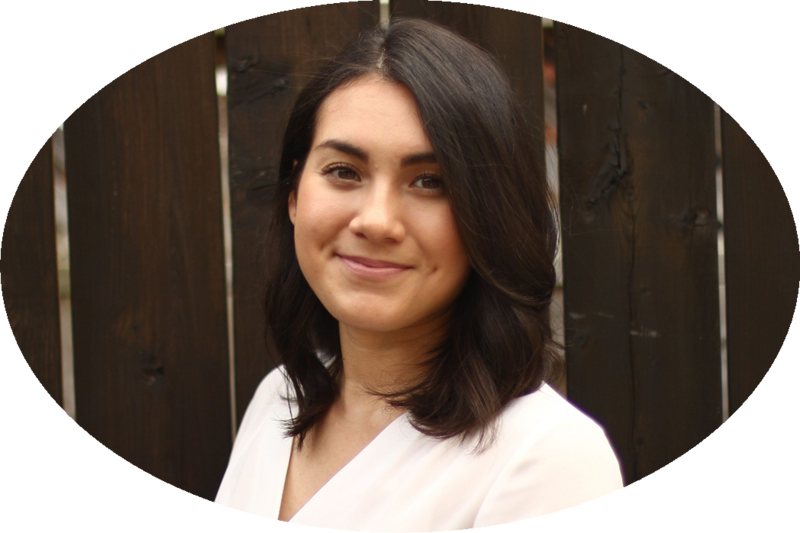 Chloe completed her Honours BA with distinction at the University of Guelph as well as a Geriatric Certificate from McMaster University. Chloe recently married, and lives in Waterloo with her new husband. One of their favourite hobbies is dancing together, and they are continually working on their Argentine Tango. Brenda is the Director of Finances and ensures that payroll is always completed on time and everything is accounted for. You can count on Brenda to pay attention to detail! She also conducts interviews to expand our growing team of wonderful caregivers. As a mother of five children, Brenda has always placed high value on family relationships and caring for her loved ones. She became sole caregiver of her own ailing mother while still caring for her young family. Brenda understands firsthand the importance of having additional support during such a challenging time. Warm Embrace Elder Care was born out of her desire to support other families with the care of their aging loved ones. When not behind the scenes working at Warm Embrace, Brenda enjoys spending time with family and friends, hiking, yoga, painting, quilting, gardening, travel and reading. She also daydreams wistfully about becoming a grandmother one day! As the Office & Administration Manager, Avery makes everything run smoothly on the admin side. When you call us, you will most often reach Avery. She manages to juggle a dozen different tasks and somehow stays on top of everything! 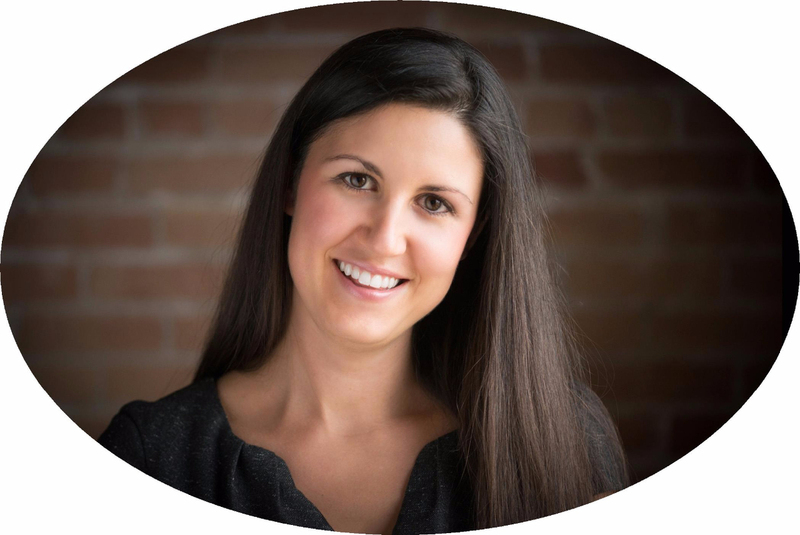 Avery graduated from the Fitness and Health Promotion program at Humber College and brought her fitness expertise to Warm Embrace. She developed the Triple Vitality program at Warm Embrace that focuses on physical activity, mental stimulation and social interaction for seniors. Avery continues to live by example with her Fitness and Health Promotion education—she is an avid exercise enthusiast. In her spare time, Avery enjoys walking her beloved (and spoiled!) golden retriever, Penny. She also enjoys relaxing at Sauble Beach with a good book, or being out on the water in a seadoo or canoe. As the Onboarding Mentor, Lisa conducts training sessions with new caregivers, and provides support as they transition into the role. 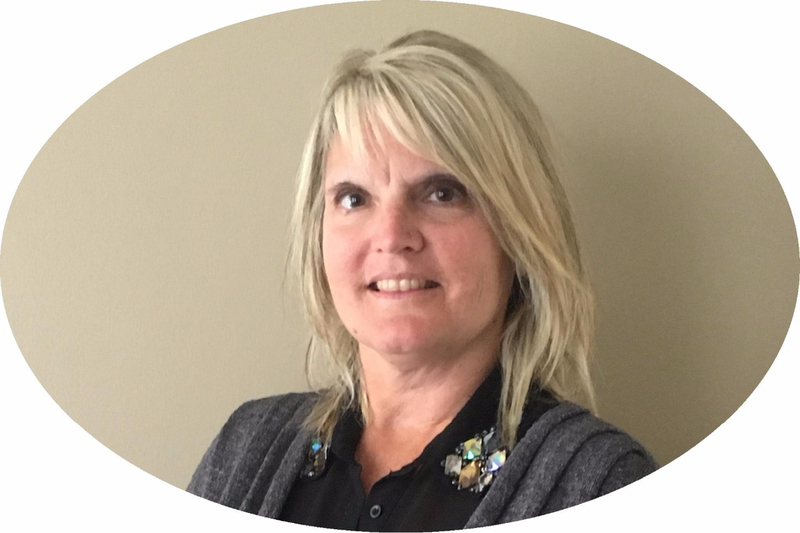 Lisa is an experienced caregiver who has managed every type of caregiving situation and she shares her wisdom and experience by mentoring the whole team. She loves hearing the heartwarming stories that caregivers share during drop-in sessions. Lisa enjoys spending time with her husband, kids and their significant others. She recently started playing golf and enjoys it more than she expected! The best part of golf is spending time with her tight-knit family. As an avid dog lover, Lisa can regularly be found walking her beloved dog, Holli. Lisa also enjoys travelling to different countries and learning about new cultures. She maintains a destination wish list of all the places she still hopes to go! 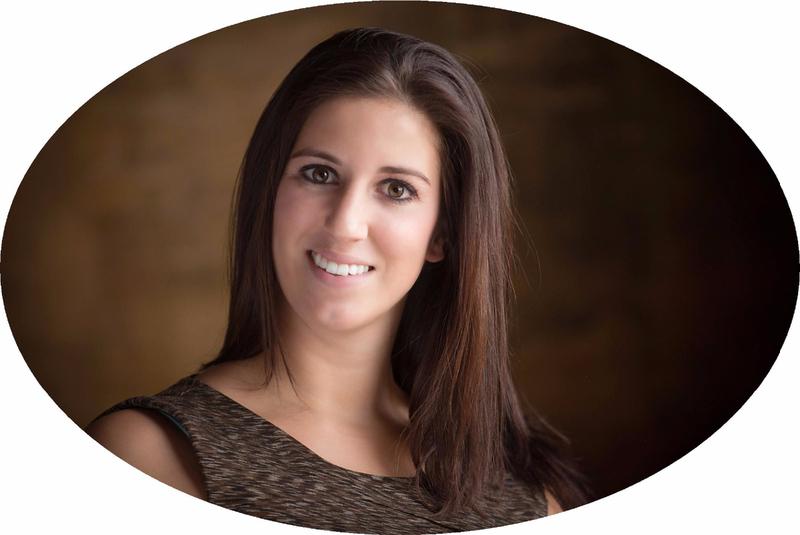 Lissette is the first friendly face you see once you walk into our office! As the receptionist, she answers and redirects phone calls, helps with admin tasks, and maintains our social media accounts. When you call us, you will most often reach Lissette. Lissette’s passion to help others inspired her to study Social Development Studies at Renison University College. At University, she discovered her passion to advocate for our vulnerable populations, such as children and seniors. She volunteered abroad to teach children and youth, and she continues to volunteer as a friendly visitor to seniors. When she’s not working at Warm Embrace, Lissette enjoys spending time with family and friends, reading and writing, jogging, rock climbing, and attending church. She also enjoys travelling to her parents’ birth country, as well as different countries, to learn more about new cultures. Anita is our HR guru. 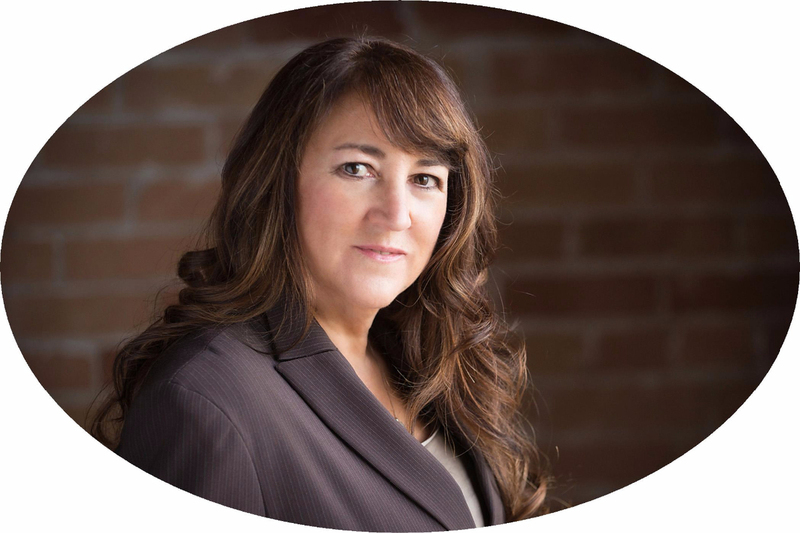 Having spent many years working in the corporate world, she is delighted to be using her skills working with a company that provides such specialized services within our community. Anita works with us on a part-time basis ensuring our Caregivers receive up to date employment services while helping to grow our caregiving team. Anita lives in Waterloo with her beloved and spoiled husky Luna. When not working, she enjoys taking Luna for long walks on the great trail system in the city. As well, she collects cook books to constantly try new recipes out on family and friends. Anita has done extensive travel and is looking forward to more future travel to revisit favourite places and to discover new favourites.